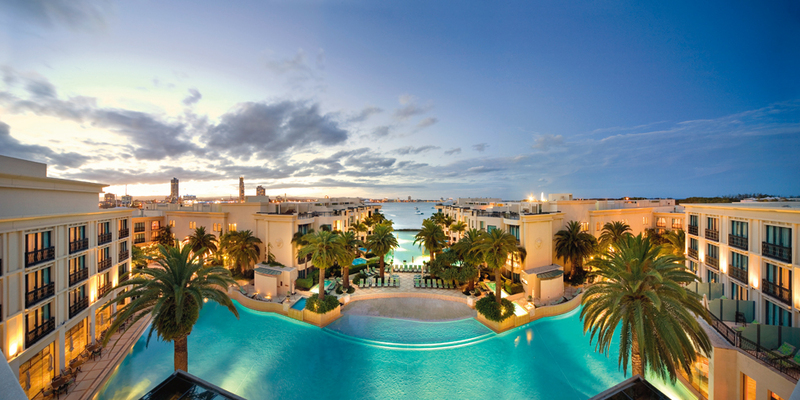 At least once in a lifetime, we all deserve the chance of a truly luxurious holiday. Whether it be a special occasion to spend a well-earned bonus or to celebrate. Whatever the reason is, there are number of expensive hotels in Australia. 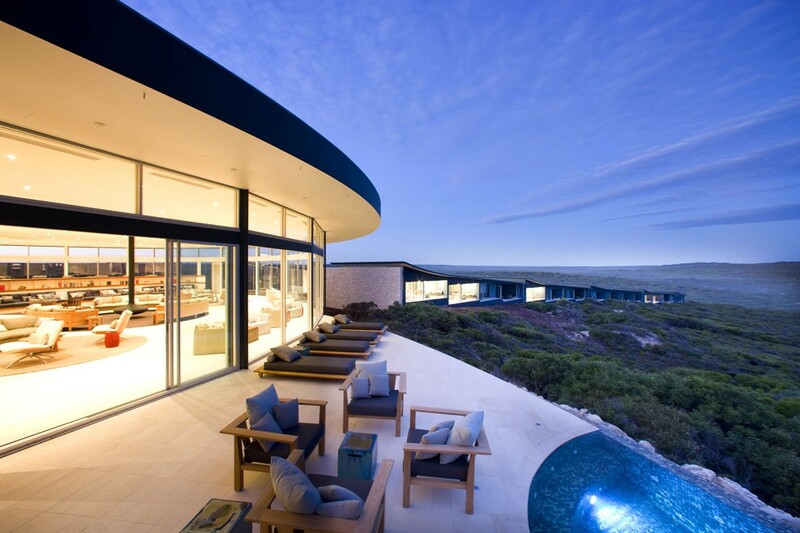 It is a unique expression of world class luxury in Australia. 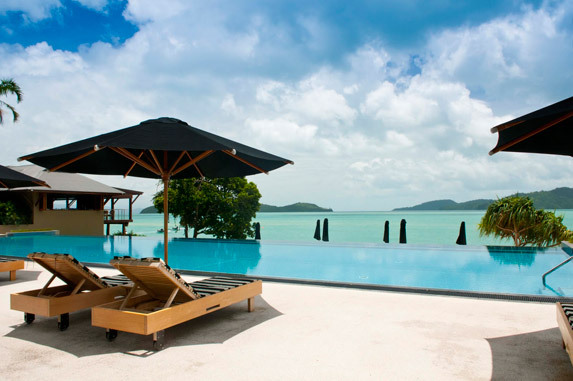 It is nestled into the northern most tip of Hamilton Island that is secluded and it is surrounded by the beauty of the Great Barrier Reef. With a choice of sixty individual pavilions some of them incorporating plunge pools providing the ideal location to appreciate the passing beauty of each day. Facilities include a library, two serene pools, two bars and restaurants, private dining room and a fitness center. It is the first true lodge in Australia offering exclusive and unique travel experience on Kangaroo Island in South Australia. It floats atop a secluded cliff on a rugged stretch of the coast and the interiors feature sunken lounge, King beds, walk in robe, internet, heated floors, glass walled bathroom and many more. 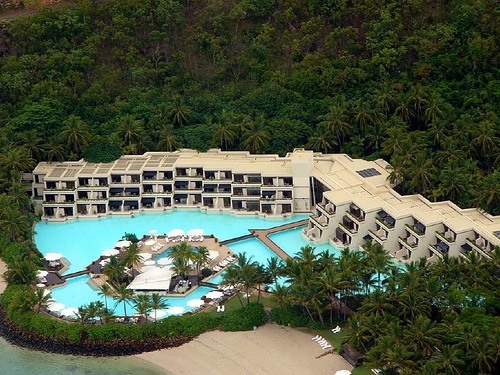 It is one of the Australia’s environmentally sustainable and unique resorts located in Whitsunday Islands near Great Barrier Reef. It is self-sufficient for electricity, fresh water and waste water disposal to provide every convenience and comfort expected by travelers. 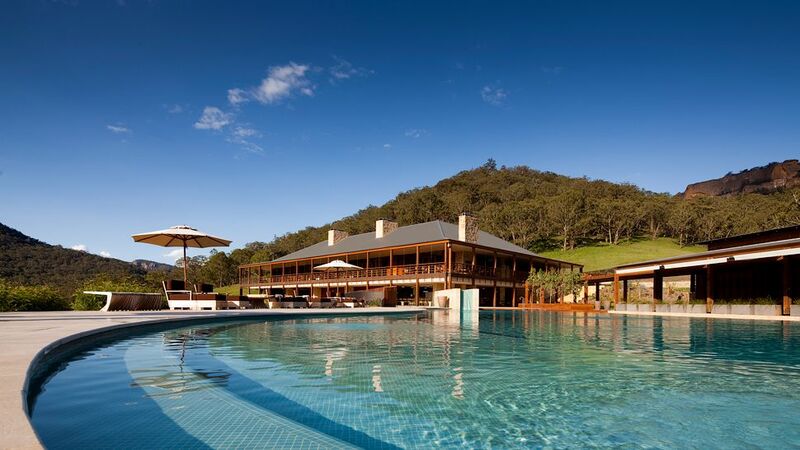 It is considered one of the expensive hotels in Australia amidst the fabulous surroundings offering luxurious lodging. It boasts twenty two deluxe suites that are well decorated and stylish furnished. It also offers impressive dining and wining experience to the guests. It is a two hundred and five room luxury international hotel completed by exclusive villa suites. Unique features include design of hotel furniture and interior by Gianni Versace SpA, European architecture, Broadwater frontage, private marina with ninety berths, personal service attendants available and many more. It is set amongst four thousand acres of protected reserve area and it neighbors world Heritage Site. Visitors can choose from forty individual suites with private temperature controlled swimming pools and private decks. 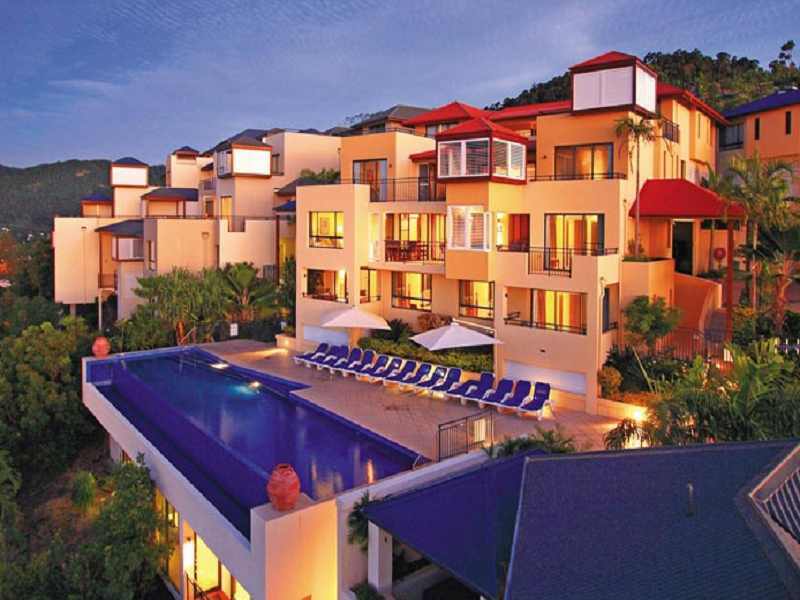 It is Australia’s northern most resort that is located right on the Great Barrier Reef. Spectacular diving and snorkeling opportunities including the famous Cod Hole. You can try bushwalking, fishing, sailing or a glass bottom boat trip. Has forty villas that are elegant and spacious with either beach or ocean views. It is a unique holiday destination. 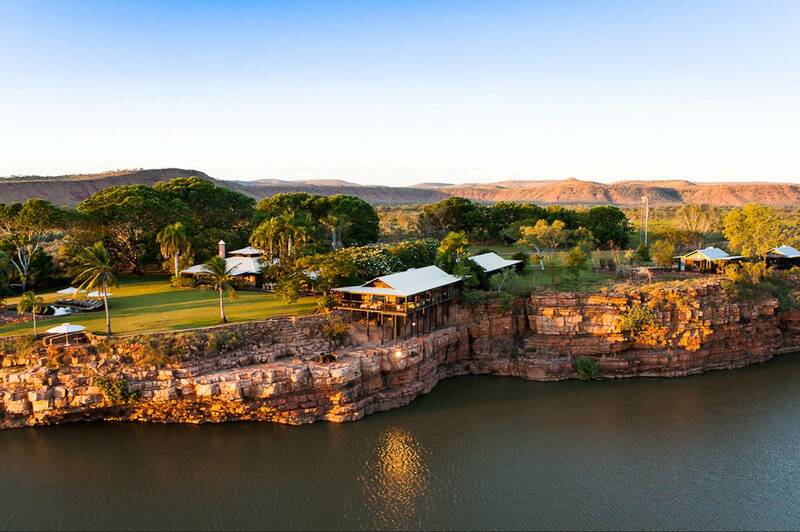 It offers unrivalled access to the far reaches of the Kimberley. 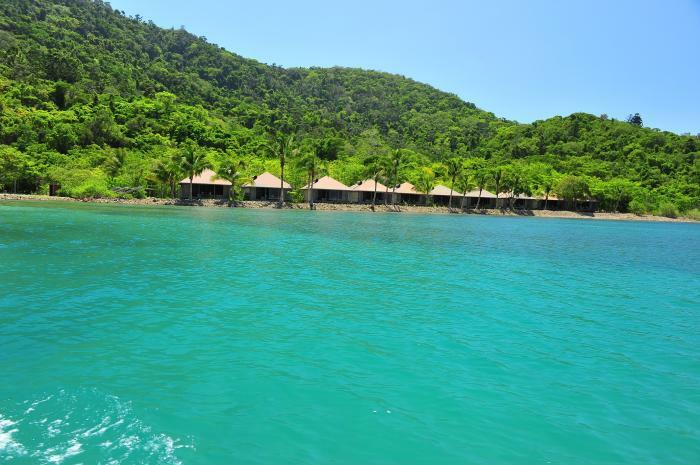 Guests can go barramundi fishing, explore remote areas by helicopter and set out on a horse trek. It is within easy reach of most business addresses and tourists attractions in Airlie Beach because of its central location. It boasts a location that is convenient and superb service and modern amenities I every guestroom. Guestrooms are equipped with internet access, air conditioning, balcony, television, cable or satellite TV. 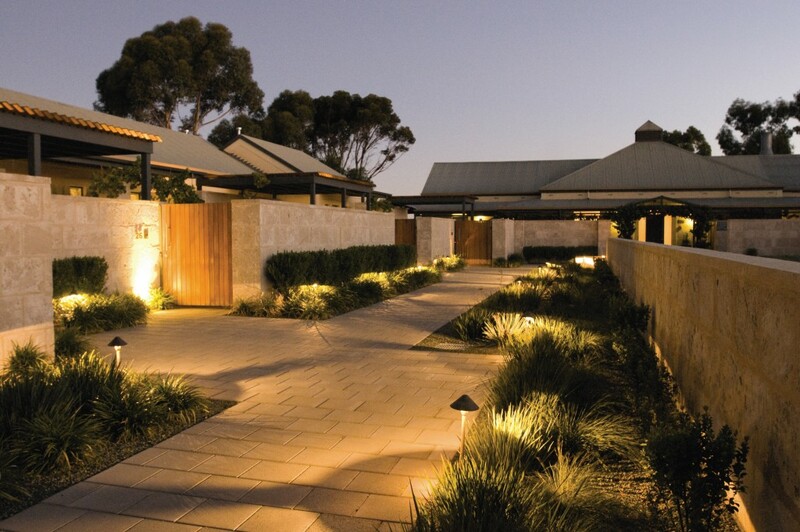 It is set atop a gentle hill with sweeping vistas and its central locate accommodation within the Barossa Valley ensures that guests are ideally placed to take advantage of the beauties of this special region.